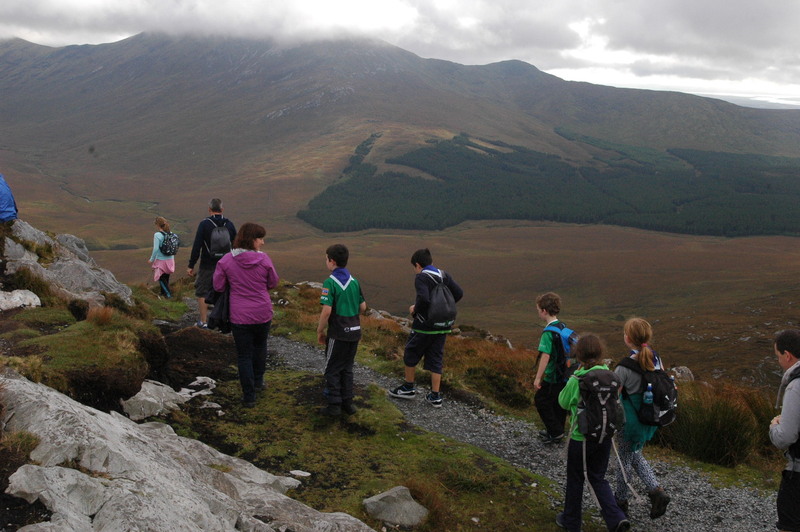 Cub Scouts are for 9, 10, 11 year old fun seeking exploring adventurous kids. Are you one or do you have one then Tuesday nights between 7pm and 8:30pm in our Den is the place to find new friends. If you’re not yet very adventurous don’t worry the other cubs will help you. So come along and join our Pack, it’s time to be wild again. Our weekly meetings are where play a few games, challenge ourselves and we get ready for our regular activities and camps out in the world: climbing mountains, playing on rivers, messing about in woods, meeting new people, finding out about where we live, taking part in everything our wonderful little city has to offer, expressing ourselves, being brave, learning about nature and of course going camping. Are you up for the challenge and the adventure? It’s over to you. We work together with other Cub Scouts in a Six (yes it has six Cubs – well nearly – we’re not very good at counting), where everyone has a job to do. Each year as Cub Scouts we take on more responsibility for looking after ourselves and each other, and with more responsibility we get to do more and go on longer camps and lead activities. Each Six has a leader which is one of us, the Cub Scouts, called a Sixer. 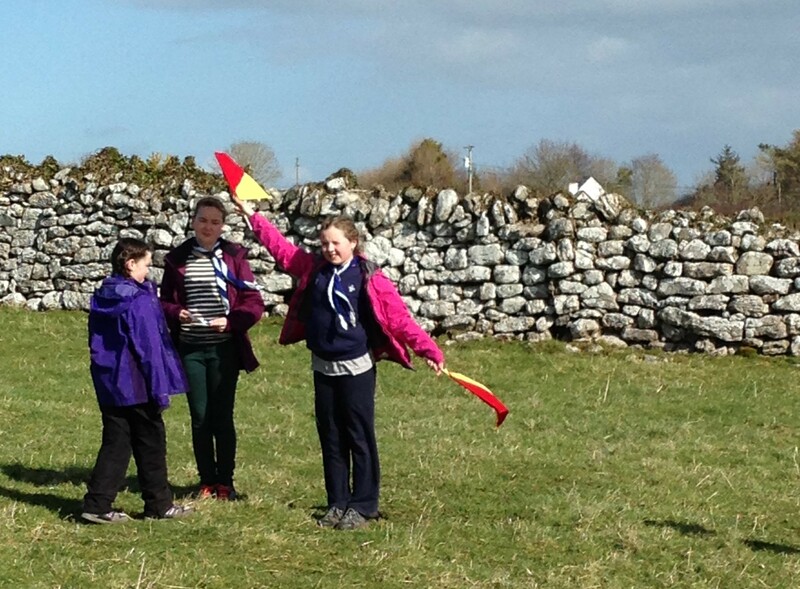 The Sixer with the help of an assistant, the Seconder, helps the Six come ups with ideas for meetings, activities and camps; all full of challenges from our Lands of Adventures book and our imagination. There are no limits only ourselves. The Sixers and Seconders meet and talk about our ideas in a meeting is called a Sixer Council with the adult Scouters. Oh parents, there are some adults around called Scouters to make sure we are safe, looked after and that we learn to be the best Cubs ever. 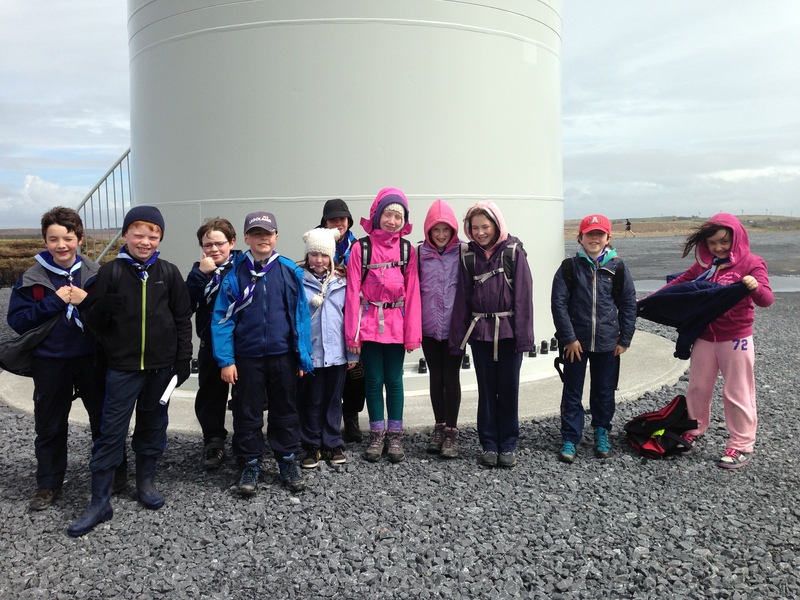 If you are interested in joining our Pack of Cub Scouts and seeing more of the world, please see our Contact Us page for more information on how to contact the Cub Scout Pack or email us cubs@1stgalway.com. Click here for our Cubs Resources section where you will find our more on Cub uniforms and the Cub program.